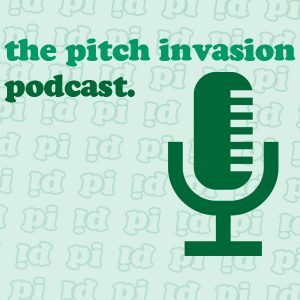 Almost five years into the existence of Pitch Invasion, you can now hear the dulcet tones of Pitch Invasion editor Tom Dunmore and regular contributor Peter Wilt on a new monthly podcast, featuring interviews with interesting people from the world of soccer. It’s available to stream or download below and is also on iTunes. Please let us know your thoughts on the inaugural show in the comments below!